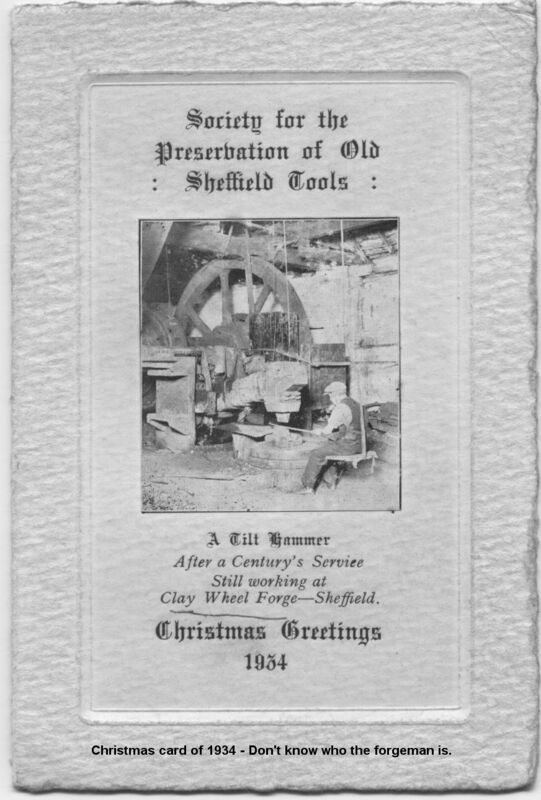 For anybody interested in the Sheffield steel industry I was always told that the steel industry started there because of a ready supply of charcoal, iron ore, millstone grit and water power. 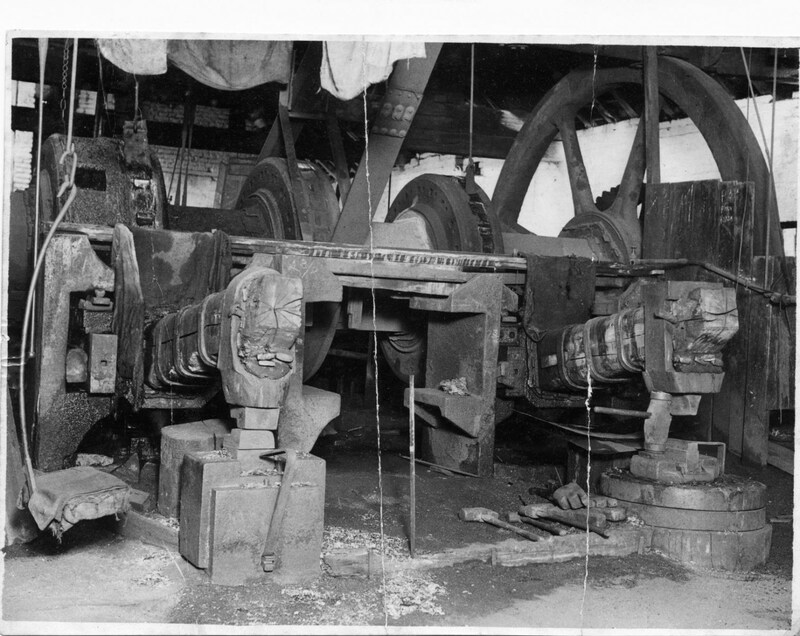 In the 17 and 1800's it was the water power of all the Sheffield rivers that provided the energy to make it all happen. 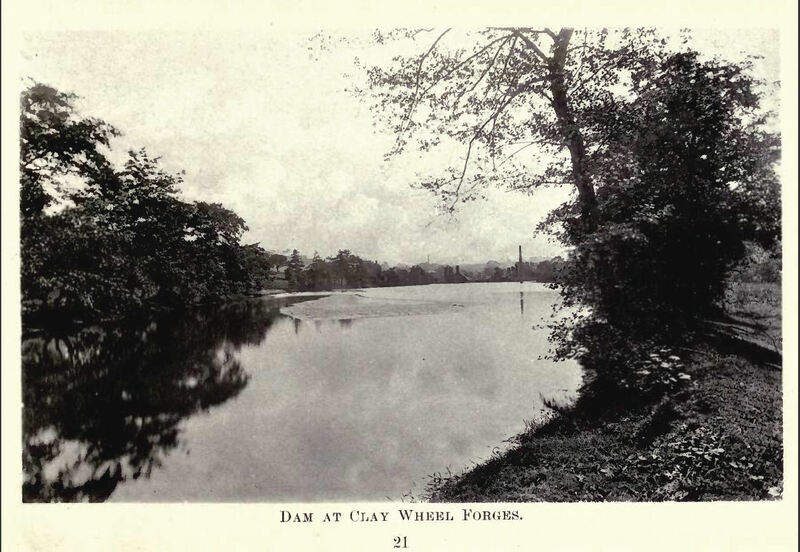 Back then most of the rivers around Sheffield were dammed and the water used to turn water wheels. An 1855 ordnance survey map of that time shows dams, weirs and water wheels throughout the area. As far as I know, only the Abbeydale Industrial Hamlet, is the only one left and is a museum. I'm not sure if it actually works or is a static museum. 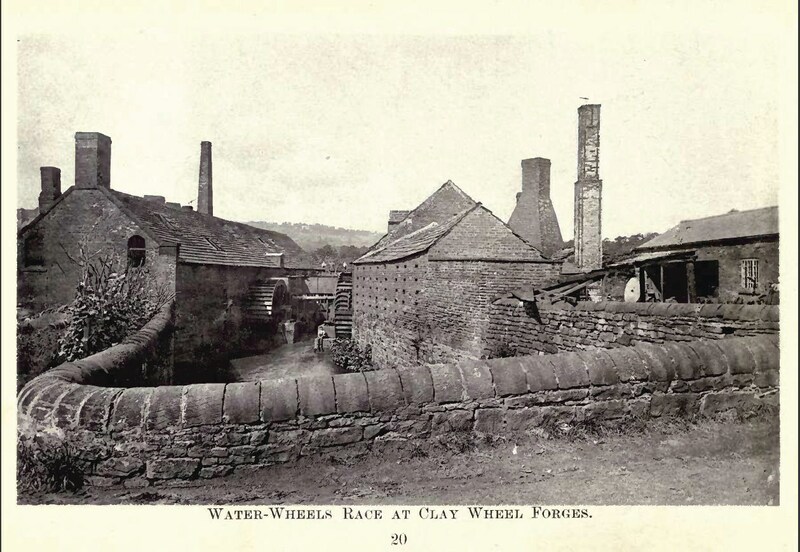 However, my Dad worked at the water wheel driven forge at Clay Wheels Lane, almost opposite where Fletcher's bakery is - remember the Fletcher's fire? 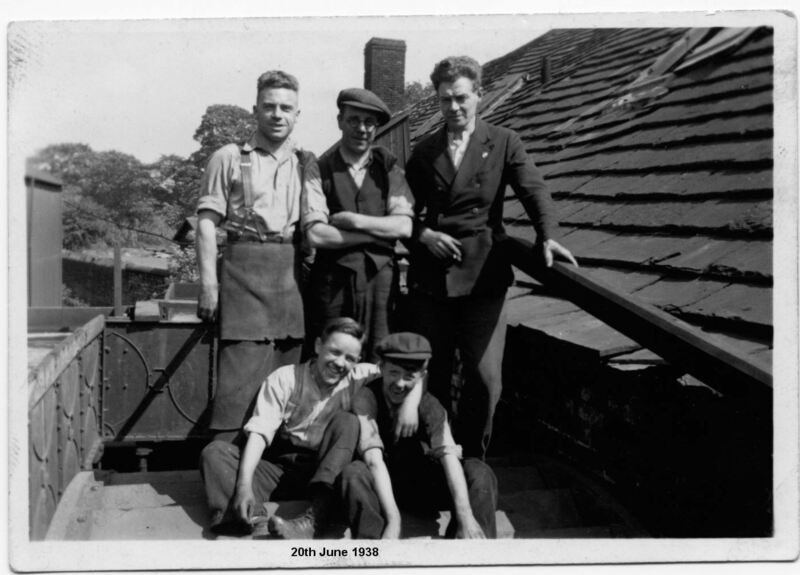 He worked there through the 1930's till it closed sometime in the 1950's but the actual forge was built around 1755. 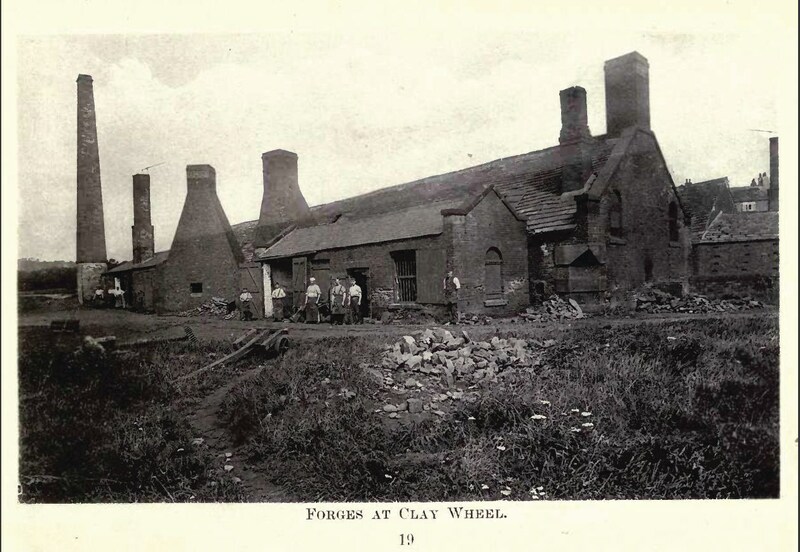 When Tyzackâ€™s took the interest in Clay Wheel forge they used it to produce scythes for the agricultural industry â€“ similar to what they were doing at Abbeydale. Apparently many of the male members of my family were master scythe forge men. 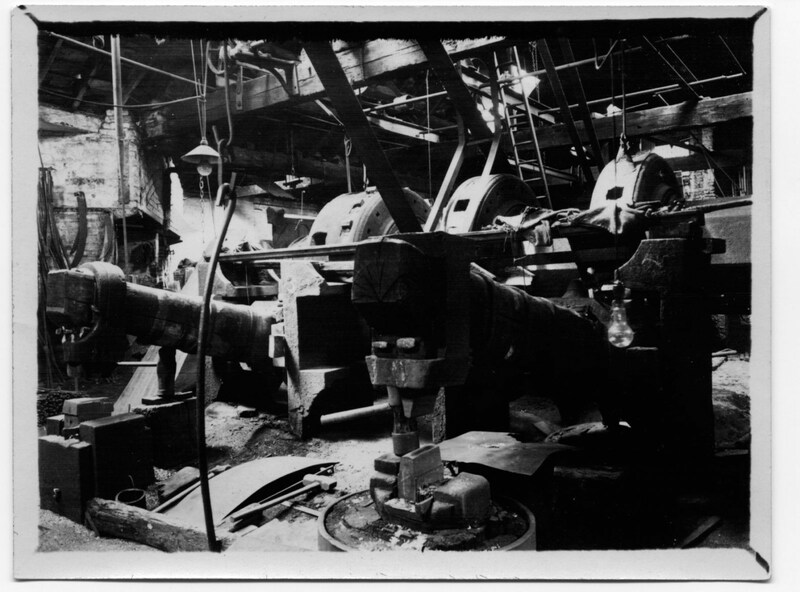 The film is interesting because it shows what Abbeydale Works might have been like when operating â€“ although I believe Abbeydale was smaller than the Clay Wheel forge. I apologize for the poor quality of the video â€“ I do still have the 16mm. movie and if there is any interest I will have it professionally converted and re-post. 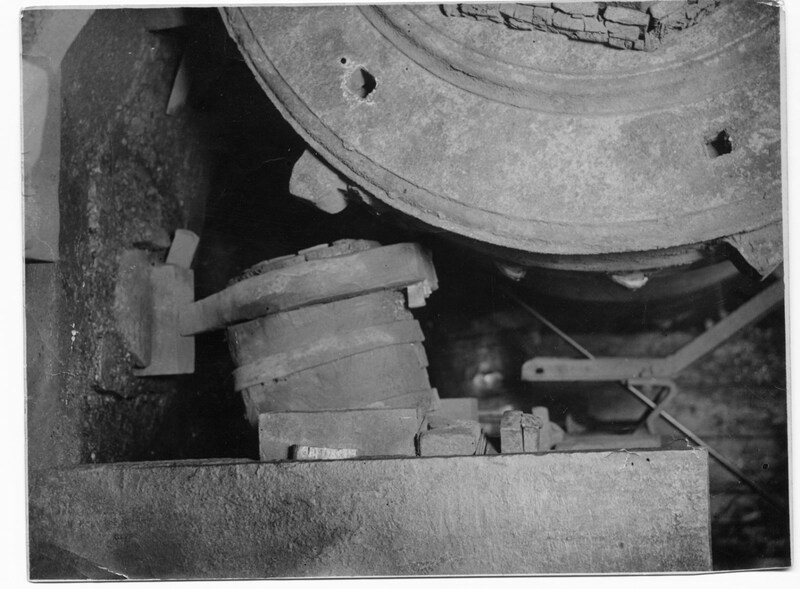 Also for anyone interested I have many high quality black and white photographs of the clay wheel forge from various sources. looking forward to seeing the photographs and the other old movie. Snooz,welcome. Your post is definitely of interest. Brilliant old film. Welcome to the forum snooz. That video is an amazing record of a working water-driven tilt-hammer. 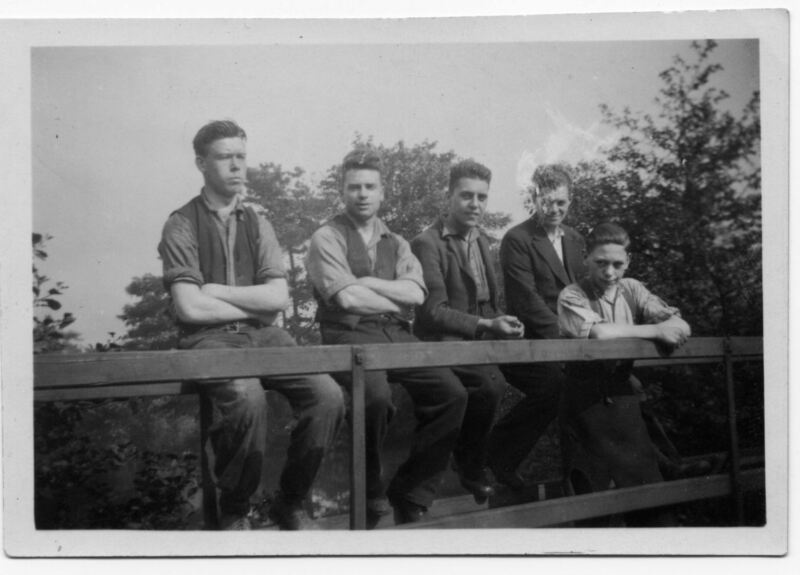 Have you contacted the Sheffield Industrial Museums Trust ? ....I'm sure they would be very interested in the film. It is certainly worth having it professionally digitised and perhaps adding a voice commentary to explain what's going on in the forge. For those interested, if I did this right, here are most of the photo's shown in my second You Tube video of Clay Wheels Forge. 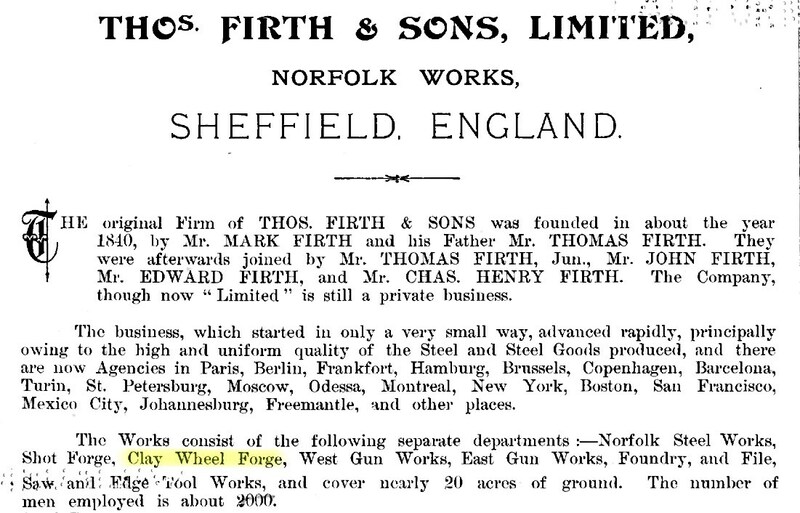 While researching this project I came across the following link to a book called Norfolk Works by Tomas Firth and Son's Ltd. This book contains over a hundred high quality photographs of various locations throughout Sheffield of Thomas Firth's various work sites. It certainly gives a great idea of the sort of places these steel plants were like in the 1930's. Great stuff - what is perhaps unclear - was the forge owned by Firth's ? The Picture Sheffield photos give that impression or did it just manufacture for them? it looks like Firths owned the forge. Interesting stuff. Had a look around and absolutely nothing left apart from the goit to the dam. No sign of the bridge. Does anyone know the history of Niagara Forge which was on Clay Wheels Lane? Interests:Railway History in particular Manchester, Sheffield and Lincolnshire, Lancashire, Derbyshire and East Coast, Midland and North Eastern; Coal Mining History; Steel Making and Associated Industries and Pubs; Restaurants and Football. Although I find all history topics to be fascinating, in particular, those about Sheffield, Rotherham and surrounding areas. 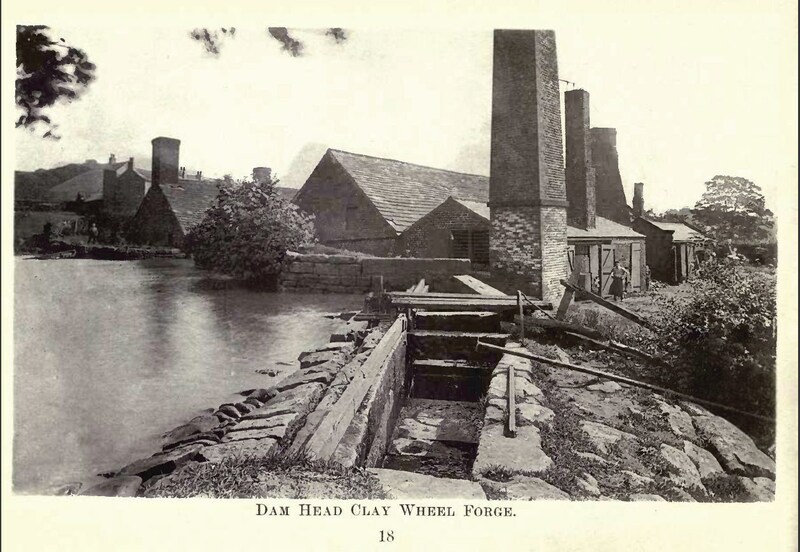 'Below Clay Wheel is what we may call Niagara Weir, and from this weir runs a long goit which must be very old, older probably than most people realise, for this waterway served the ancient Shrewsbury Furnaces and Forges which were active in the period 1560 to 1600. One hundred and fifty years ago, the WADSLEY BRIDGE PAPER MILL stood close to the present Niagara Works, but the goit was not widened out into a dam to serve this mill. 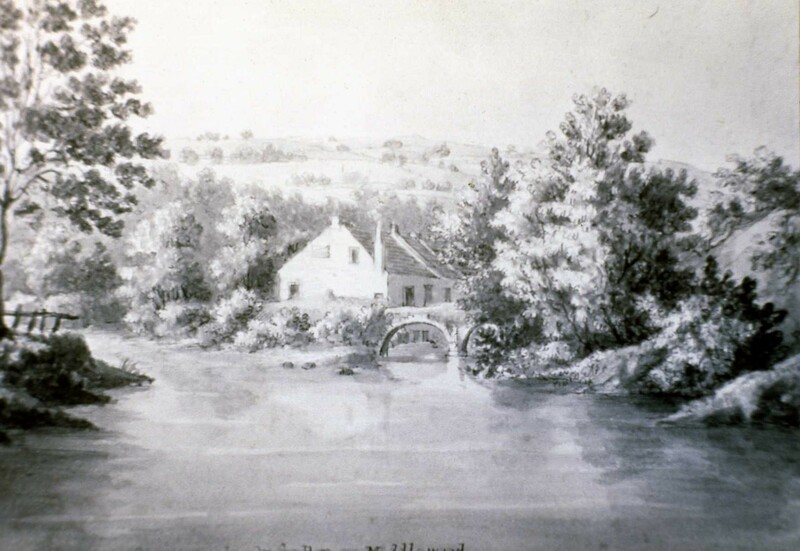 It was known as Mr. Bonsor's Mill in 1778, and in 1841 and 1851, John Hoult is given as the paper maker at Wadsley Bridge. 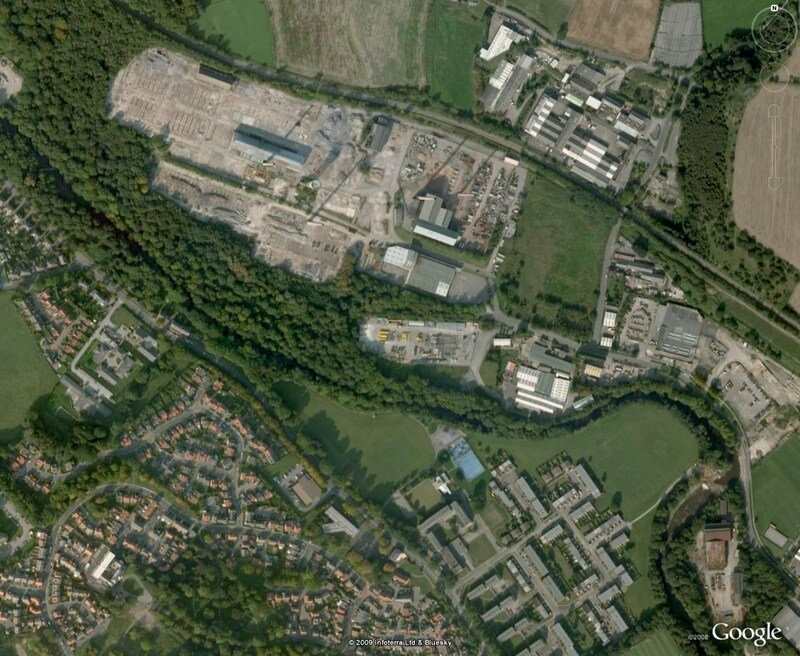 Beyond the later date we can find no record of the paper mill, but one of the Fairbank plans dated 1836 shows two works in this vicinity named respectively as Sanderson's and Naylor and Co.'s Tilts. Niagara Works would therefore seem to have been built rather less than one hundred years ago, and the goit was probably widened into a dam at the same time. 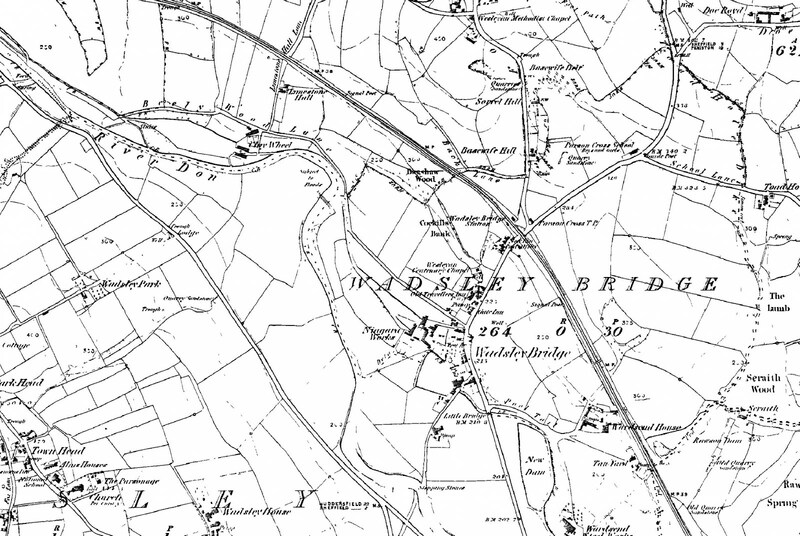 There was a tilt worked by two water wheels; the directory of 1854, gives Matthew Allcroft and Firth Bros. as tilters at Wadsley Bridge and possibly these were the first to use the new works. The latest tilters here, so we are told, were Stringer and Co.